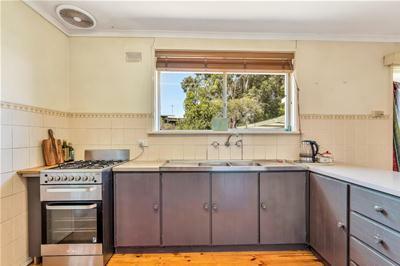 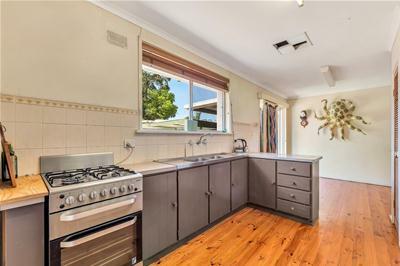 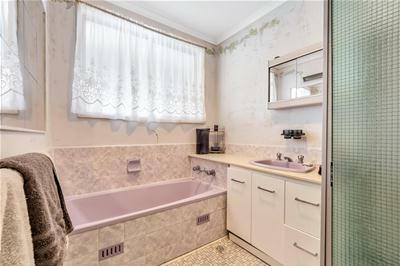 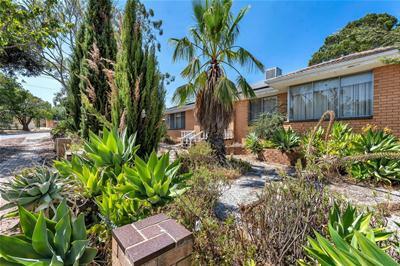 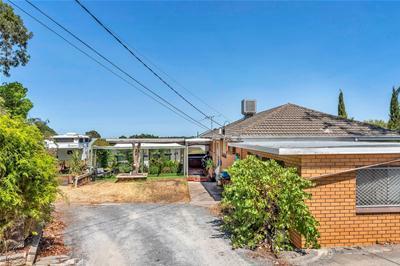 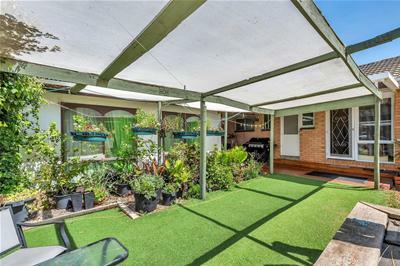 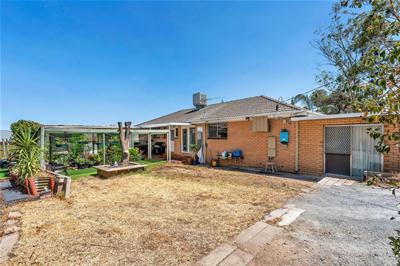 On the corner of Sydney and Dewer, and in need of some TLC, this large 1971 solid brick, four bedroom home on a 980sqm (approx) allotment offers endless opportunities. 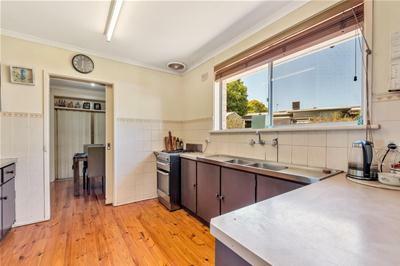 Your choice, restore to its former glory, knock over and rebuild your dream home, or subdivide and or develop (STCC). 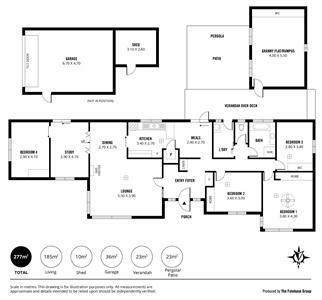 Currently a private formal entry, leads to a large L shaped lounge and dining room. 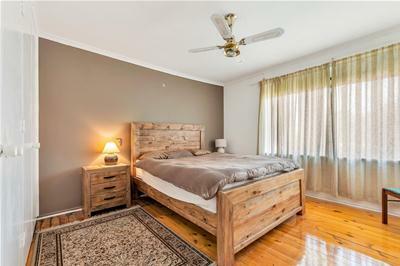 Adjacent is a study and bedroom 4, which could easily be converted to a second living area, or teenagers retreat offering private access. 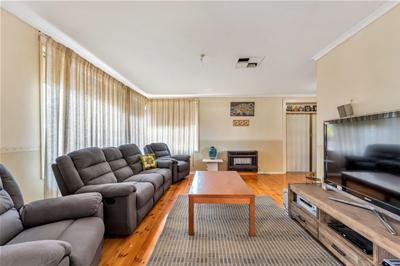 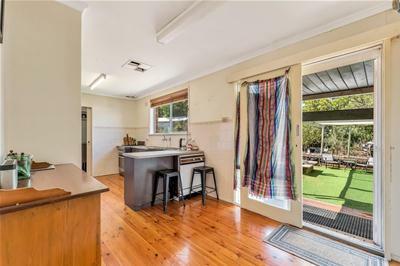 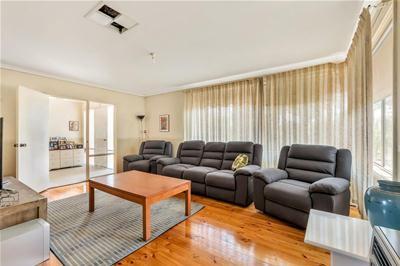 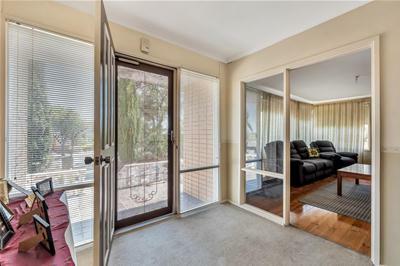 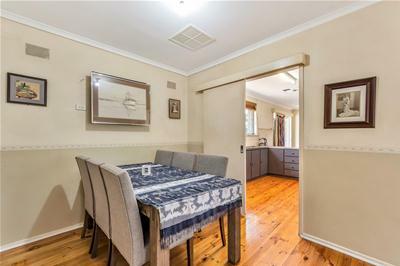 The kitchen is off the dining room and has a casual meals area and a sliding door leading to a verandah covered decked area, rumpus room and rear garden. 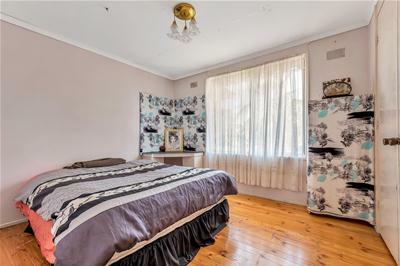 The three main bedrooms are of a good size and all have built in robes. 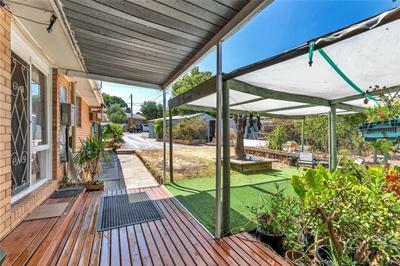 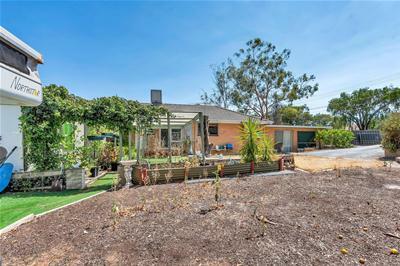 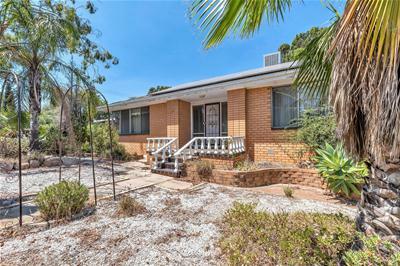 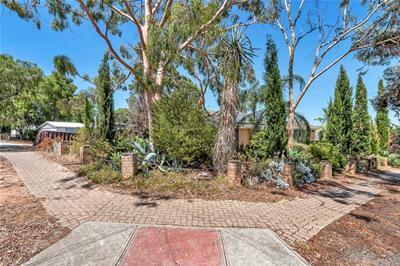 Included are, ducted evaporative air-conditioning, gas wall heater, 18 solar panels, pantry, linen press, laundry, separate WC, double garage and 2 garden sheds. 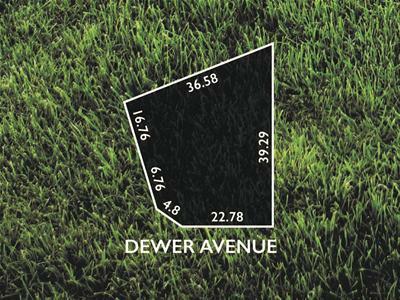 Numerous developments are currently underway in Ridgehaven, don’t miss this corner allotment opportunity.